Lowered the volume of the weak points that appear when harvesting . Boosted the volume of Grenade Launcher explosions to more closely match volume of other explosions . 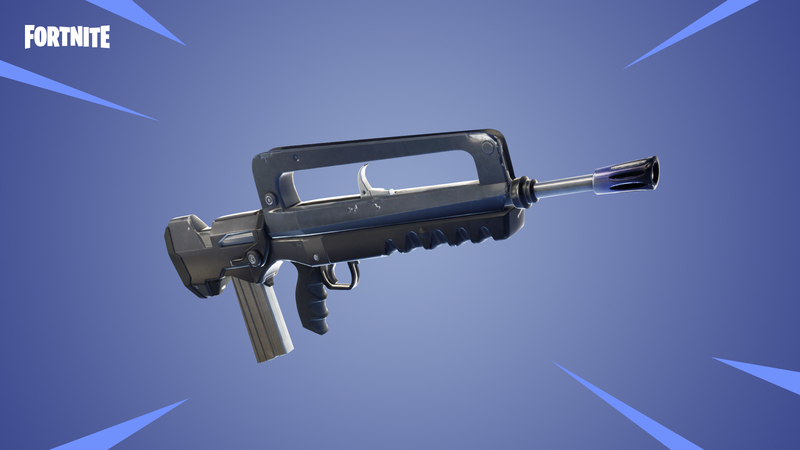 Fixed issue where Eliminations wouldn’t show up in the Replay browser. This is version 1.0, we’ll continue to build this out.